Welcome to Recruiting Services Group, Inc. Since 1995, our executive recruiters have been focused on finding exceptionally talented individuals and matching them with the right role at the right company. Our commitment to diversity and respect for the individual means that our approach is based on open and honest communication. We seek to understand and surpass the expectations of all parties, from start to finish. We offer assistance within a wide range of industries, as well as a thorough, tailored approach to fit the ever-evolving needs of both our clients and our candidates. Looking for talent? RSG can create a customized search approach that will work for you. Looking for your next career move? Perhaps we can help. Begin your new career today. with a focus on Human Resources, Supply Chain, Procurement and Communications. Whitney got her English degree from Washington University. In 1995, she decided to open her own search firm in Memphis and Recruiting Services Group, Inc. began and was a full-service agency for a decade before Whitney and her team decided to specialize and become a functionally focused firm. Whitney has trained dozens of recruiters, consulted with companies on Best in Class Recruiting techniques. Later, Whitney and her husband decided to move to Florida and RSG’s footprint in Florida began. As sports enthusiast, Josh knows the importance of goal setting, hard work, perseverance, and being a team player. After getting his Communications degree from Elon University, Josh turned toward a career path that applied the same principles. His career began in account management and business development before moving into recruitment. 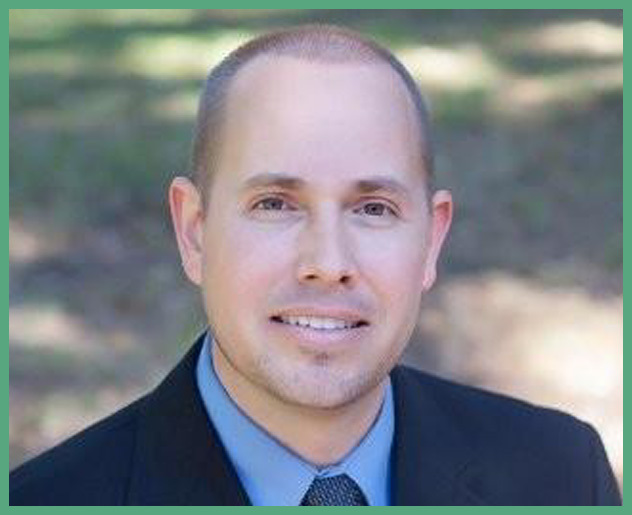 Josh began with RSG in 2015 and takes pride in being a true business partner for his clients. Visit our Career Opportunities page for more information on these and other positions currently available. We are constantly hearing about new roles, so please follow the link to email us your resume.